With the holidays just around the corner, we’re sure you’ll be needing a hand when it comes to all the Christmas events you’ve got lined up for the next few weeks. That said, here are some really cute #OOTD ideas for all your holiday events – from Christmas Sweater parties to a glammed up New Year’s Eve night out! Cozy nights in are the best – especially if you’re spending them with everyone you love! 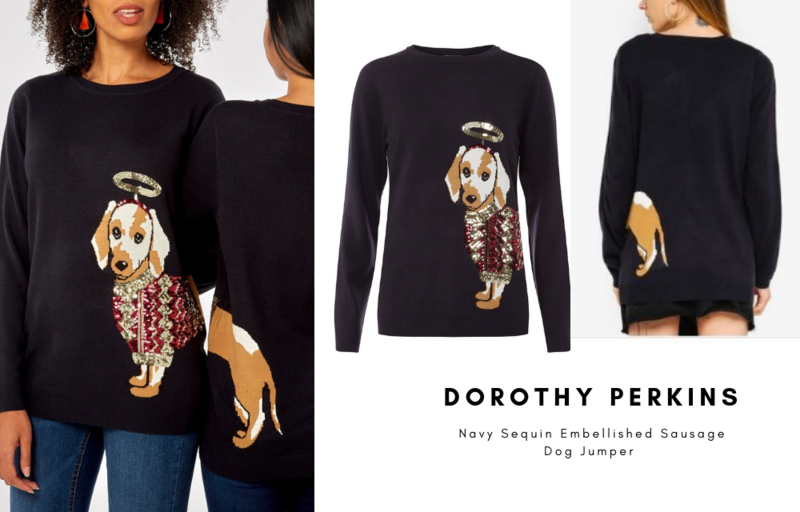 If one of your many holiday parties require you to wear Christmas sweaters, you can’t go wrong with this adorable puppy-sequined option from Dorothy Perkins! You can even convince one of your friends to get matchy tops with you so you can take adorable photos like the one below! 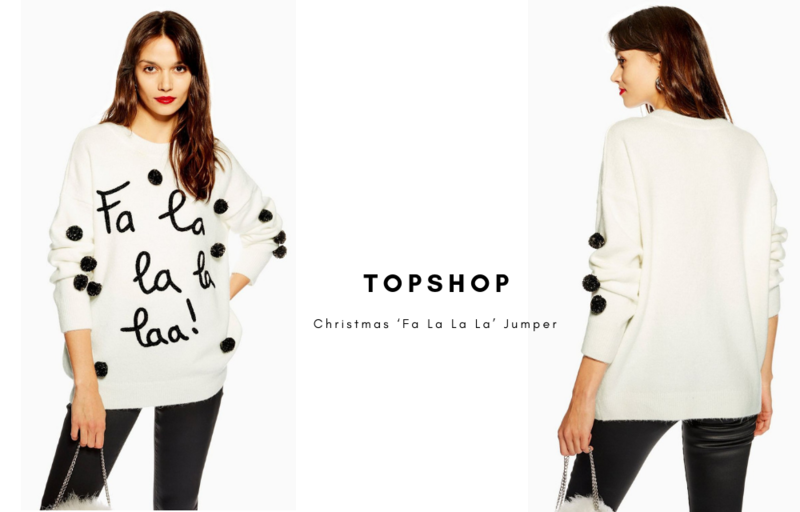 Alternatively, these black and white jumpers from Topshop are sure to spark up a conversation. Swipe on some glossy red lipstick and you’re good to go! 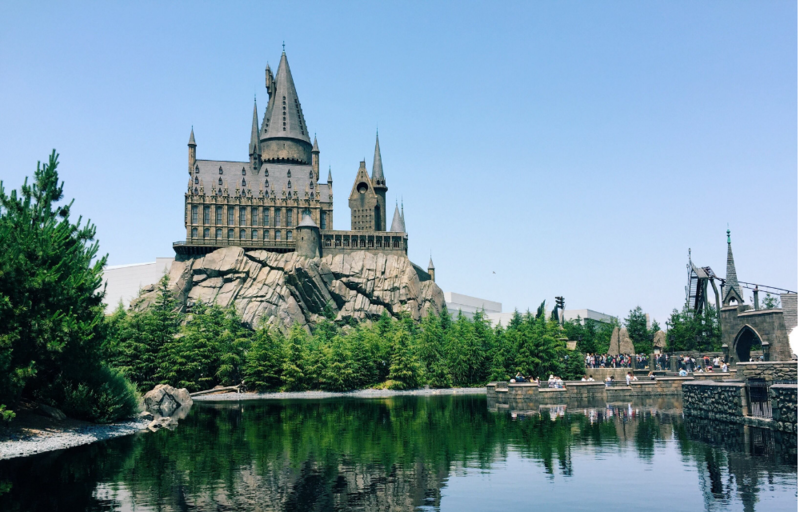 If you and your friends have got no shame, take your Christmas sweaters to Universal Studios Japan and experience the exciting holiday festivities such as Santa’s Workshop, Santa’s Snowy Sleigh Ride, and the Spectacular Fireworks Show! We can’t lie. Some holiday parties can be quite a hassle to get ready for – from food prep to getting the right present for your gift exchange. That said, casual get togethers during the holiday season are somewhat of a blessing. 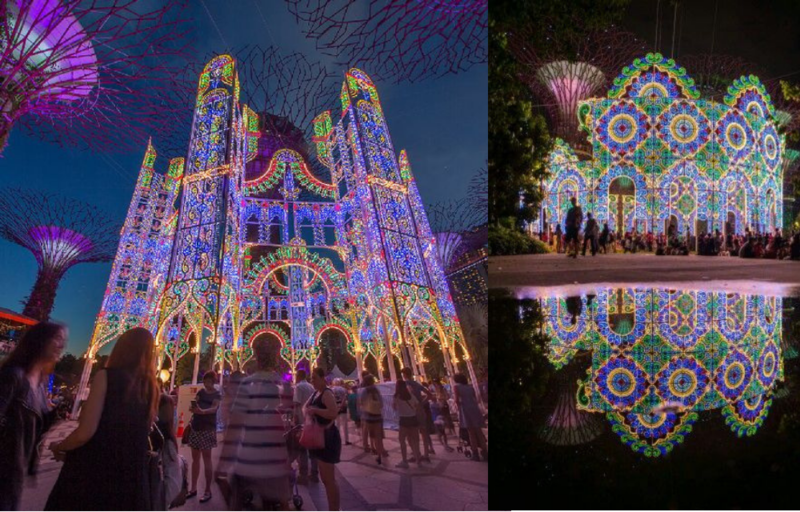 So to help you out, we’ve picked out some options you can wear from a casual dinner then to night out with friends at Gardens By The Bay’s Christmas Wonderland! 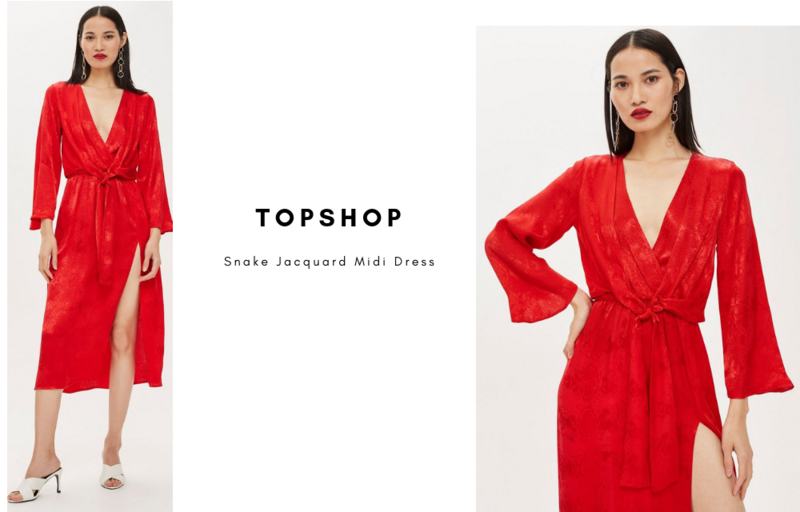 This number from Topshop will do a great job in hiding that food baby – so go ahead and enjoy the party. There’s no shame going back for seconds! Business in the front, party in the back! 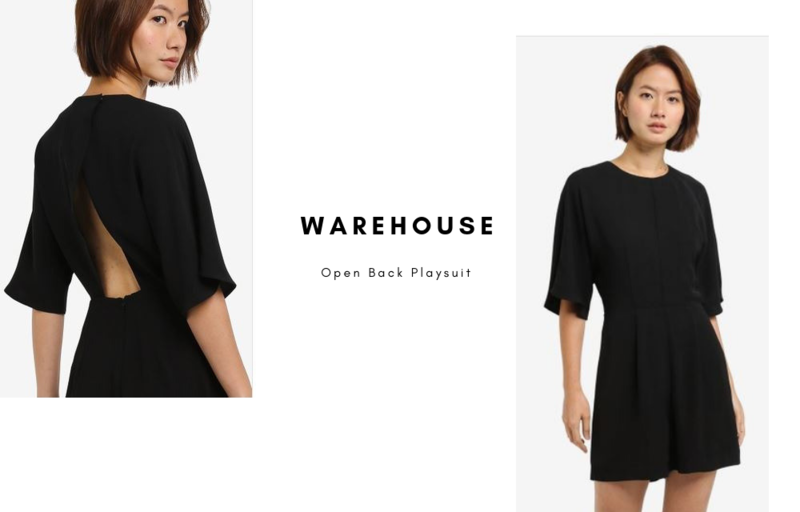 This fun Warehouse number is suitable for a convenient and easy to match outfit that you will be thankful for throughout the hectic night! 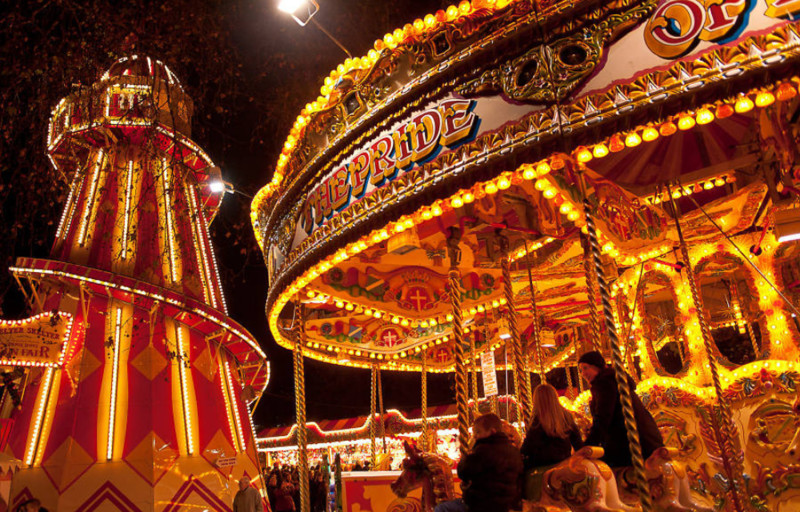 Celebrate this season in Winter Wonderland London where you will find winter markets, festive fairground rides, ice-skating and warming winter street food. With attractions that include a 45 metre ice slide inside the new Magical Ice Kingdom and Secret Forest. alpine-themed bar and even completed with karaoke for all your festive singalong needs, you can be sure to be entertained all night long! Slip on this no-fuss sweater dress for ultimate comfort! All you have to do is dress it up with some jewellery and we’re sure you’ll look extra classy for this carnival. This outfit keeps you warm and toasty without making you look like a big sandwich drowning in layers of clothes. 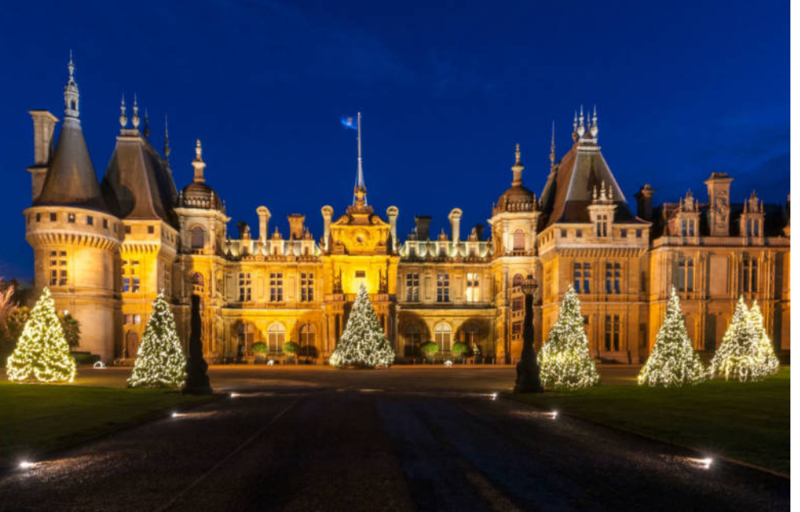 The displays take inspiration from the wondrous festivals and celebrations conjured up by Waddesdon’s treasured artworks – from sumptuous feasts, lavish gifts and masked balls to theatre, fancy dress and fairy tales. Bring along your family and share a festive day out gazing at the decorated house, exploring their biggest ever Christmas fair, indulging in celebratory foods and shopping for gifts. From dusk, the grounds will come to life with a new light show created by the Guildhall School, projected onto the Stables and inspired by the objects, architecture and gardens of Waddesdon. Beyond the Aviary you’ll discover a light trail that playfully combines colour, sound and movement, and the Manor’s facade will also be bathed in light. If you’re looking for a day-to-night outfit, a jumpsuit is always a great option! 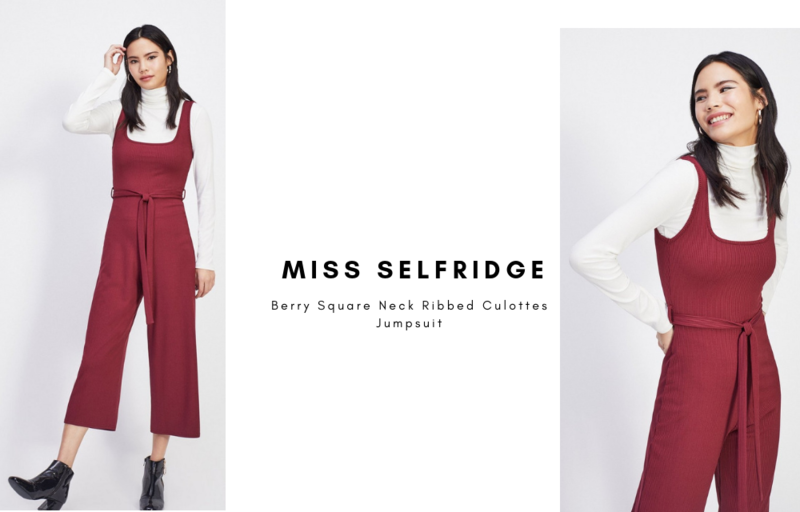 These jumpsuits from Dorothy Perkins and Miss Selfridge are perfect for any kind of classy event, and can easily be dressed up with a nice pair of heels and statement jewelry! If you’re someone who constantly sways and goes for the bold colours, these pieces are definitely crafted for you! 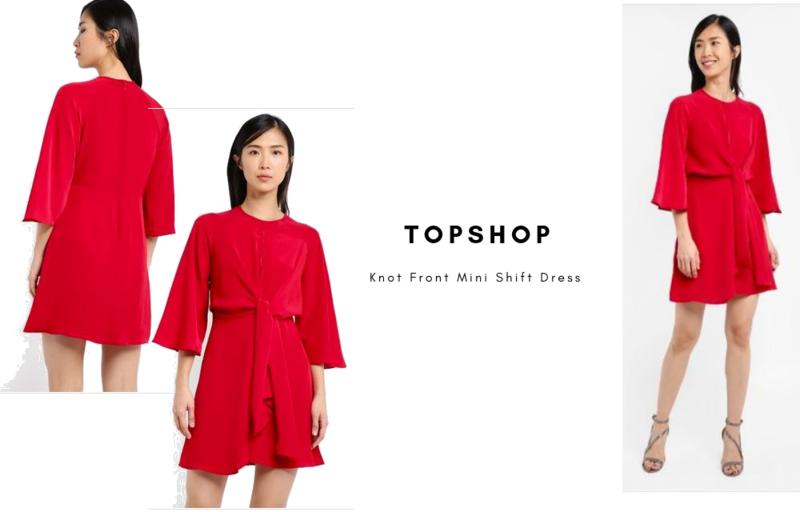 If you want a dress that screams “festive” – this Topshop number is the only way to go! 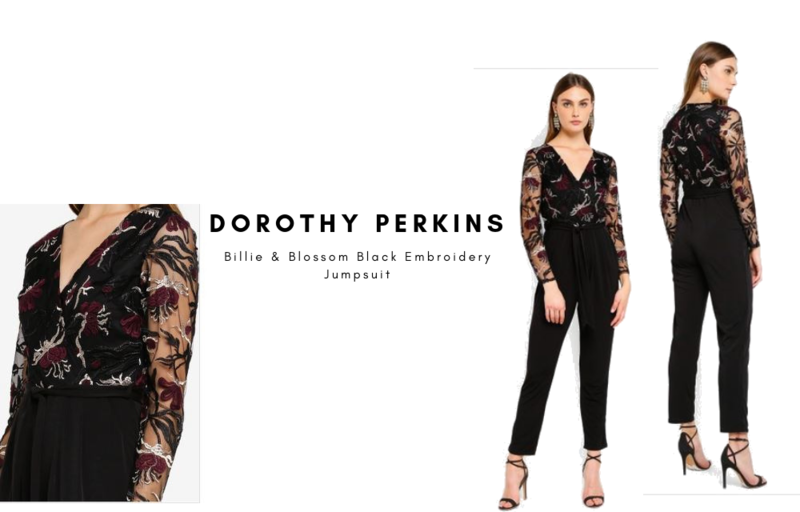 If a dress is not up your alley, you may want to consider this gorgeous lace jumpsuit from Dorothy Perkins! 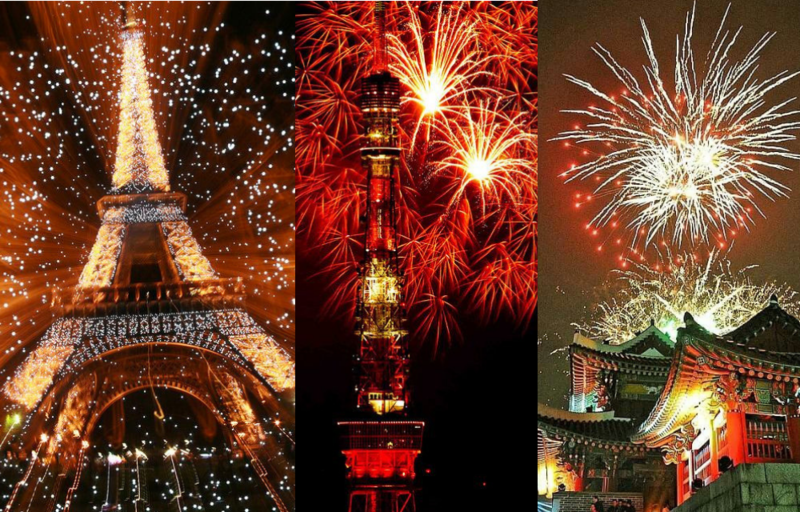 Wherever you may be in the world celebrating New Year’s Eve, this night is the night to transition into a new year in style! For subtle sparkle, but ultimate glam, this Champagne colored jumpsuit is both a comfortable and fashionable option for the New Year. 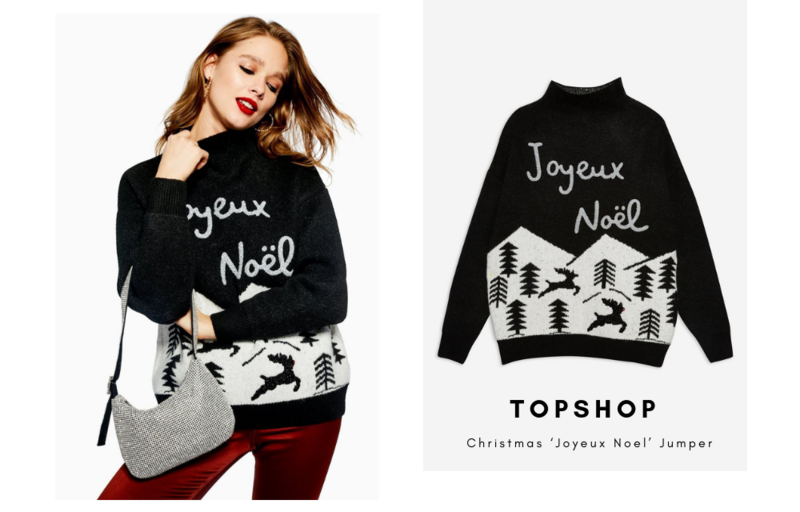 All eyes will be on you in this ultra-sparkly number from Topshop. 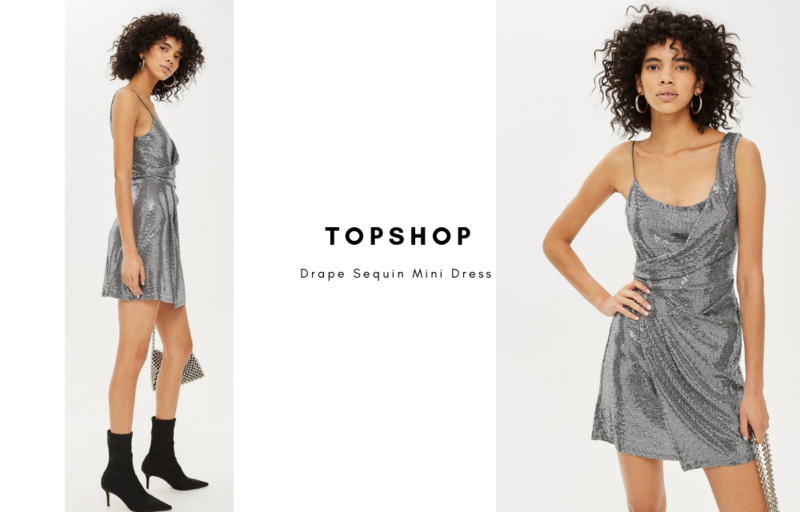 Keep the makeup and accessories simple to pull focus on this disco ball-inspired dress! 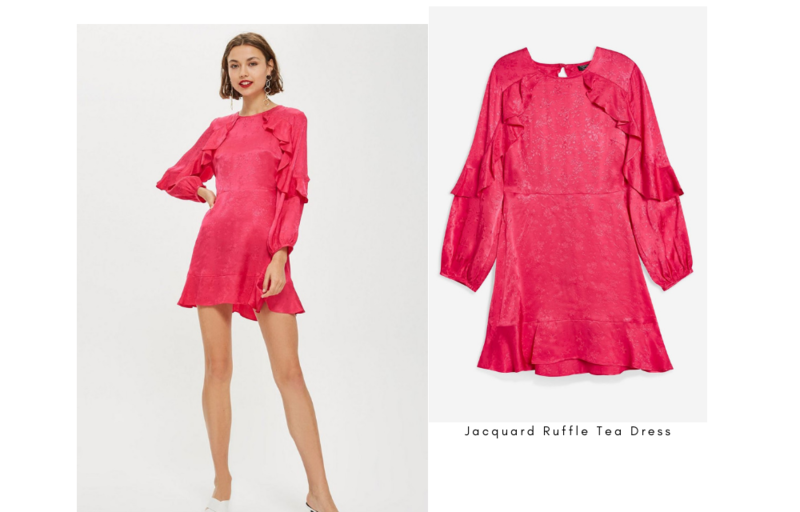 If Barbie were to attend a New Year’s Eve party – we’d imagine her in this stunning sequined number from Topshop! 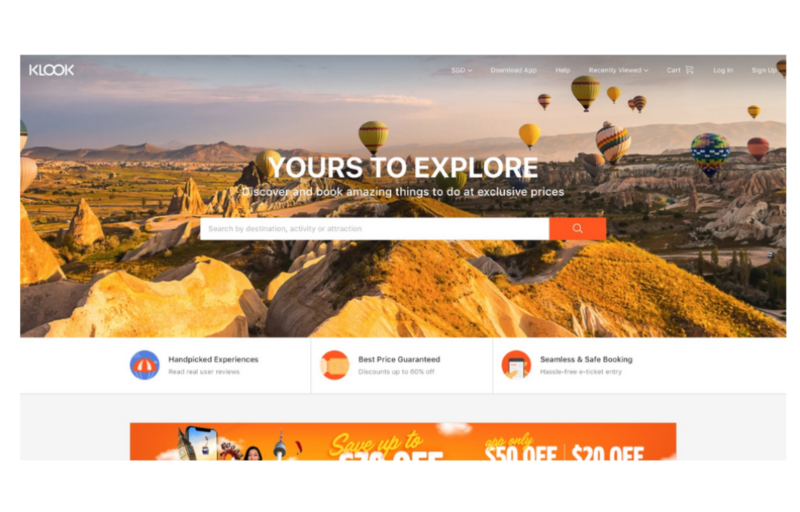 Founded in 2014, Klook is one of the world’s leading travel activities and services booking platforms. Klook gives travellers a seamless way to discover and book popular attractions, local tours, rail passes, food options, and unique experiences around the world on its website and award-winning app (‘Best of 2015’ & ‘Best of 2017’ by Google Play and Apple App Store). destinations and redeem the services by using QR codes or e-vouchers. Each day, Klook empowers countless travelers to indulge in their wanderlust and spontaneity through over 60,000 offerings in more than 250 destinations.